Thanks so much for joining us for The Audacity of She! We connect with women who are doing amazing things in their businesses and lives and talk about what matters most. We also talk with women who have skills, perspective, and experience to help illuminate our paths. We love working with, celebrating, and supporting other businesses that are doing amazing things. When women come together, we rise! You’ll be the first to know when there are opportunities to connect with other women who are doing great work. We love sharing companies that support us in our work. And we love to share their work with you! Audible is one of those companies. 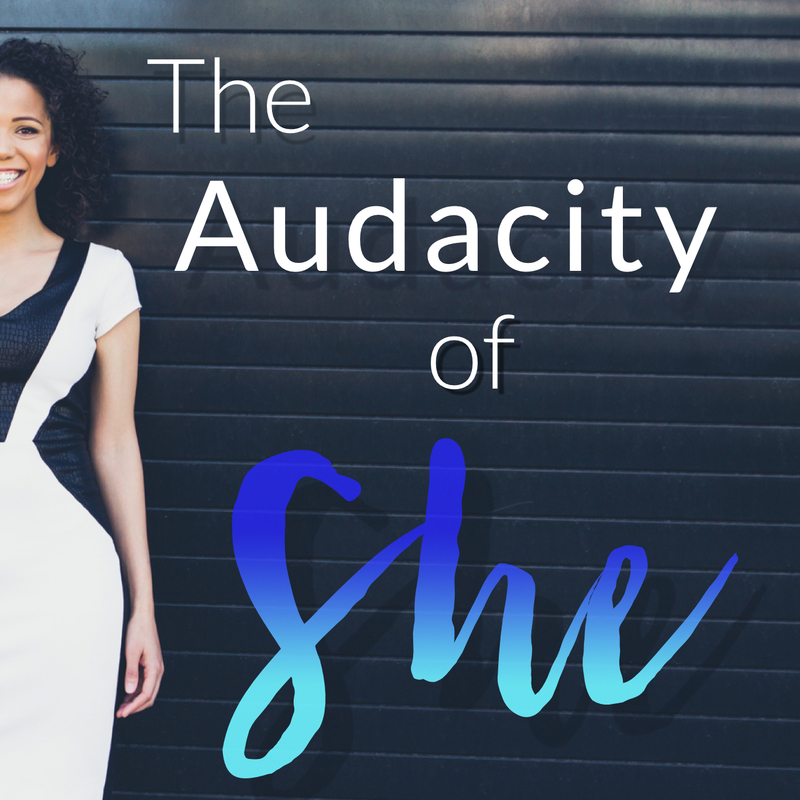 As a sponsor, Audible offers listeners of The Audacity of She a FREE audiobook. Thanks for joining us in our little nook of the web! If you’re looking for a little inspiration right now, check out this recent episode with Jasna Burza where we talk about abandoning your dreams and embracing the work that matters most. Listening to Jasna is like listening to an episode of Super Soul Sunday. Enjoy!